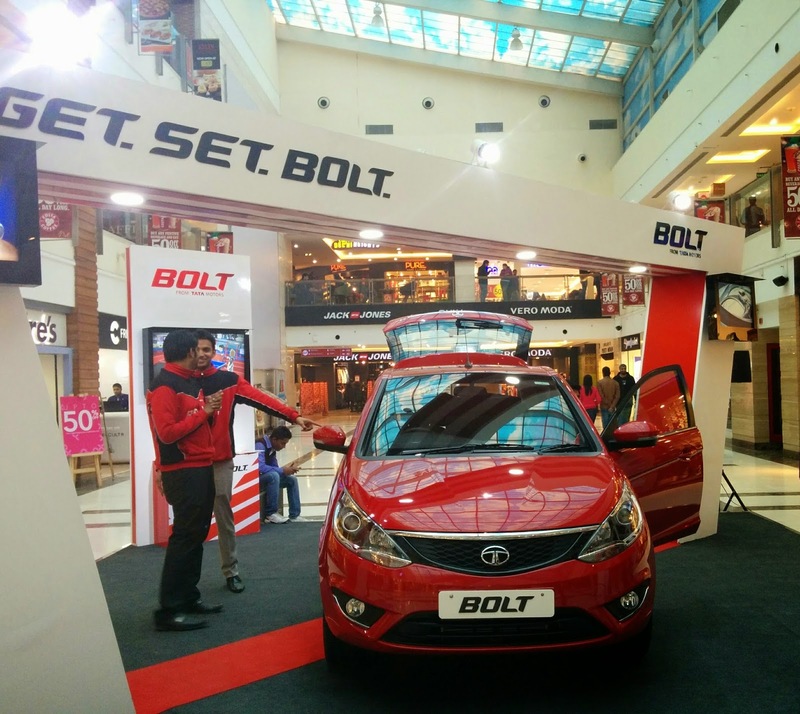 Tata Motors “Bolt” is about to create a transformation in the way sub 4-metre sedan segment is observed in the Indian market. 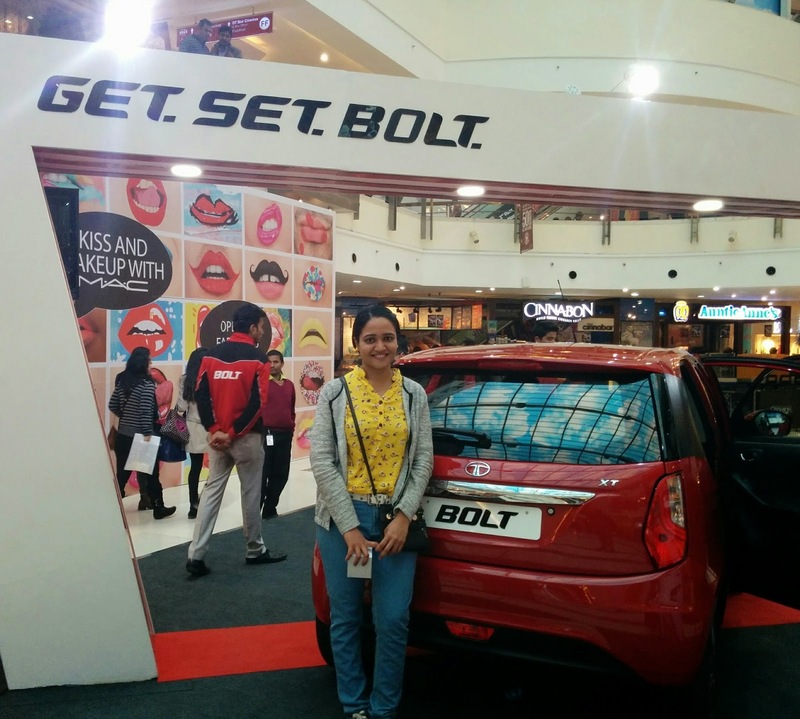 Claimed to be India’s first multi drive car, BOLT definitely is a TATA MOTORS product that has the potential to charm people who are obsessive about driving. 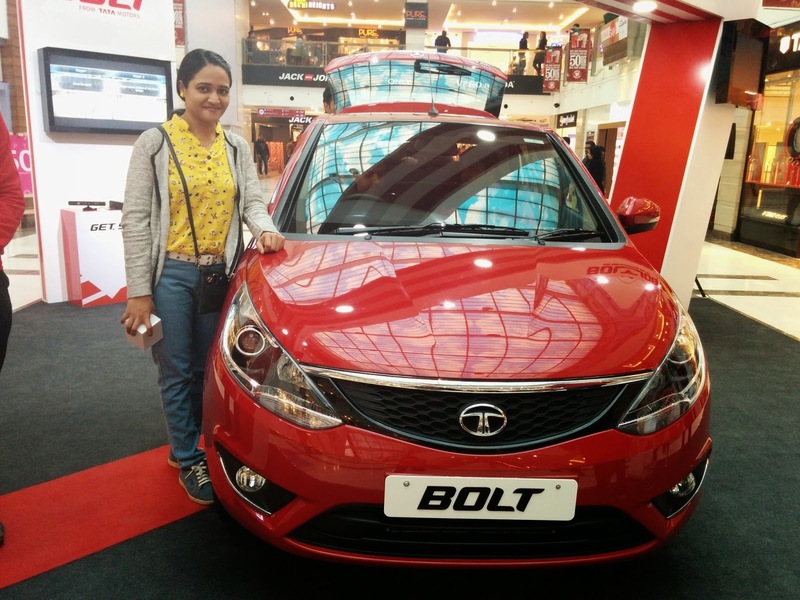 When I first heard about Tata bolt, I was wondering if bolt would have any similarity with tata famous car –“India”. Though I did not find, my knowledge might be limited when I am doing comparison. But the learning curve is there in any company and I will not be surprised if they have taken something from its past cars and built upon it. But when I got the first glance, my perception about BOLT changed completely. With a front that is glowing and well engraved this car will definitely make people turn their heads. As I walked around the car I noticed the slight power swell on the top, the wrap-around headlamps, the bumper with the upside-down smile and the raised out recesses to house the driving lamps. All this appealing features packed with HARMAN Next generation HARMAN Infotainment system makes this car an attractive package for any car aspirant. The interesting description of engines that I was told was that it is turbocharged 1.2T Revotron petrol engine with its three driving modes and the manual transmission. The company has relied on the tried-and-tested Quadrajet diesel engine. In this engine, you get 85PS of max power at 5,000rpm and maximum torque of 140 Nm @ 1750-3000 RPM. The diesel engine bolt has a 1.3L Quadrajet Diesel engine that can produce maximum power of 75 PS @ 4000 RPM and maximum torque of 190 Nm @ 1750-3000 RPM . The engine is also coupled to a five-speed gearbox. 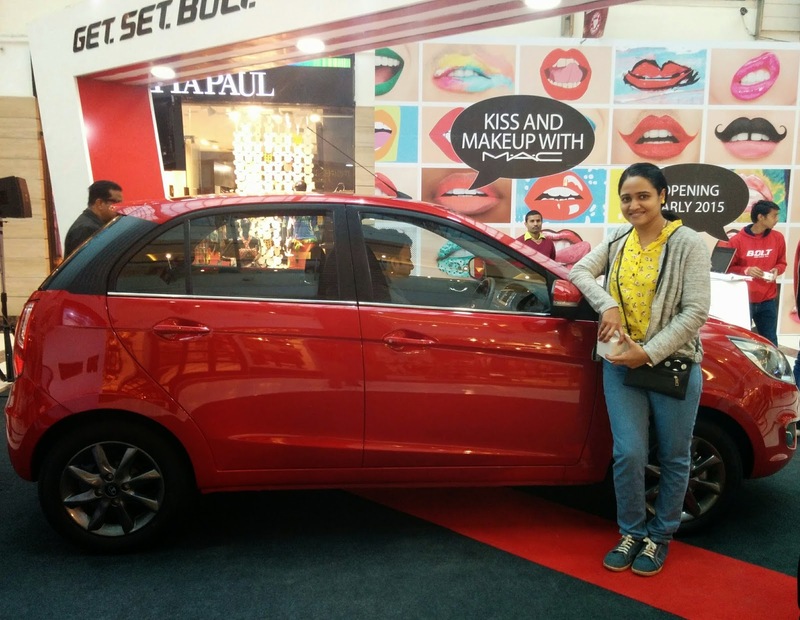 Tata Motors has twisted Bolt gearbox to provide faster spurt and hence better performance. In addition, drivers also get the Sport, Economy and Normal driving mode selector which essentially allows the Engine to select a different fueling map, depending on the mode selected. The car interiors are posh and are probably made using some fine materials. It’s has a substantial dosage of piano-black finish, neat dash and modern media system. The media system, has the obvious USB, Aux-in and Bluetooth, but in addition, it has the ability to transfer the navigation screen from your Android smartphone with the MapmyIndia app installed, via an USB cord. The media system also has voice recognition and we were able to command it to change radio channels. Finally, based on what I saw and what I am reading about this car, I have no doubts that Tata Bolt has tremendous potential. The Bolt has a more visual appeal and looks like a good attempt in moving to new age car design my Tata motors team. 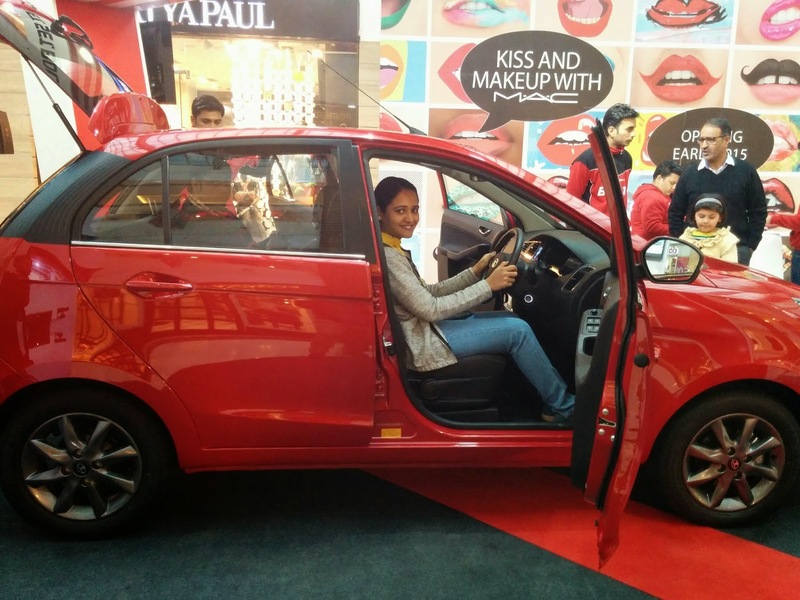 For more details you can logon to tata motors website and also schedule a test drive.